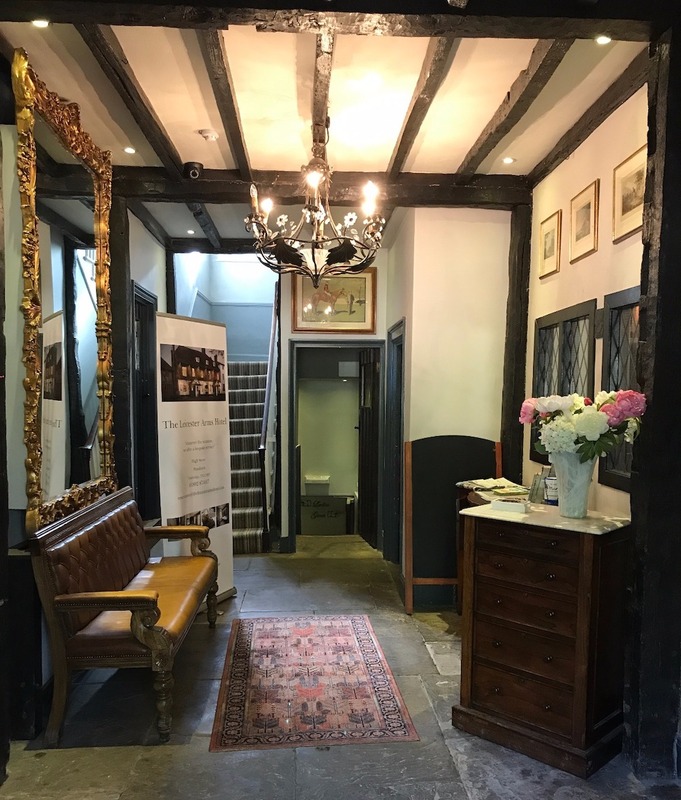 The Leicester Arms Hotel has been at the heart of Penshurst village for several centuries, once forming part of the Penshurst Estate. It is loved by locals, ramblers, cyclists, local businesses and over-nighters alike. 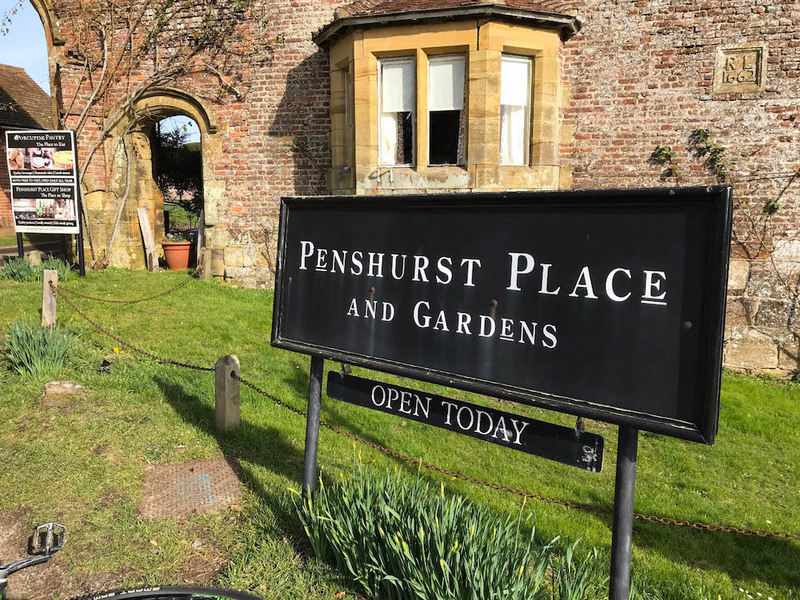 The village of Penshurst has so much going for it. Easily reachable for London weekenders but with an off-the-beaten-track feel, it’s well worth visiting for an instant hit of bucolic bliss. 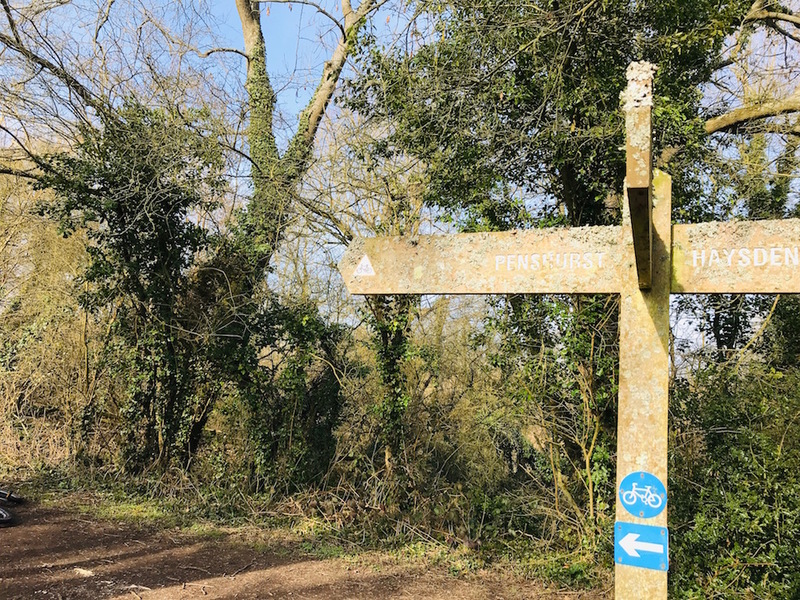 The approach from pretty much every direction is charming, whether you’re crossing the pretty little bridge with the village and church stretching out up the hill before you, or arriving along the road with the archway entrance to Penhurst Place & Gardens appearing before you. 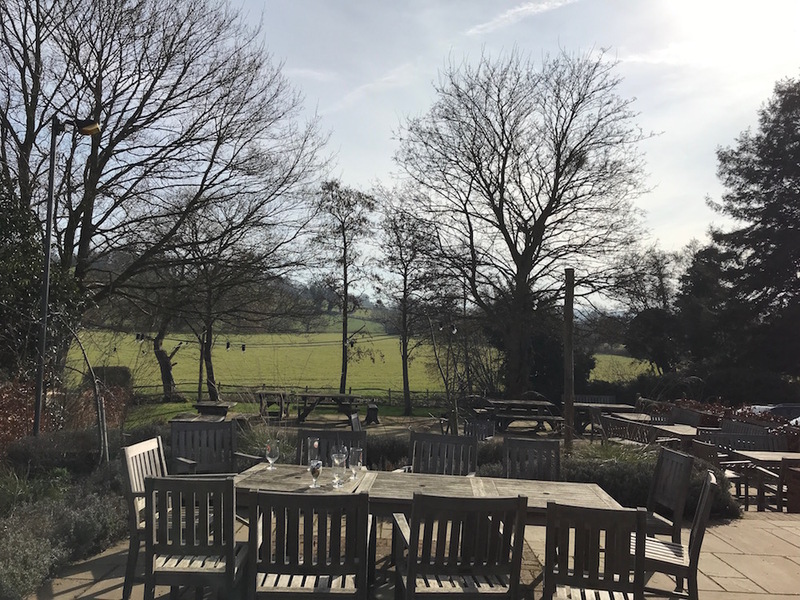 To give some idea of how much this part of the world is steeped in proper medieval history, this pub was once part of the Penshurst Estate, it was named in honour of a previous owner of Penshurst Place, Robert Sidney, Viscount De L’Isle, when he was appointed Earl of Leicester in 1618. Dogs are welcome (you’ll find doggie biscuits on the bar) and the inevitable pile of walker boots outside the front all contribute to the cosy, friendly vibe of this pub. Inside you’ll find a mix of modern and traditional – there’s no big farrow and ball makeover here – most of the period charm and character has been retained. But by far my favourite feature as we’re coming into the summer is the beer garden. 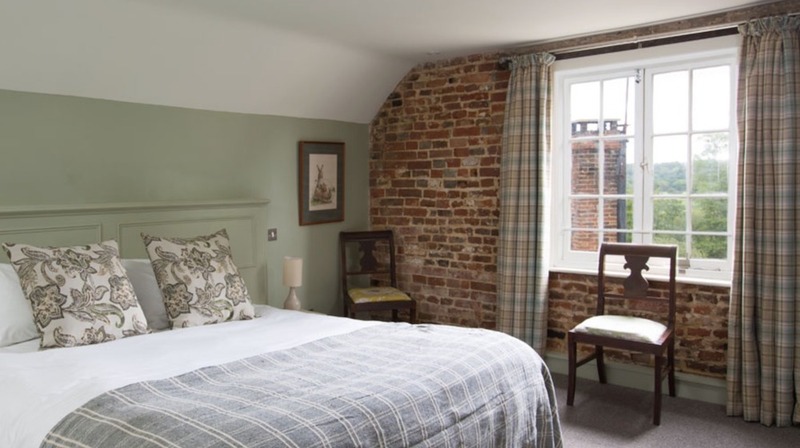 The Leicester Arms Hotel has 12 rooms for over-night guests – which similarly have all retained their charm while being cosy and comfortable. 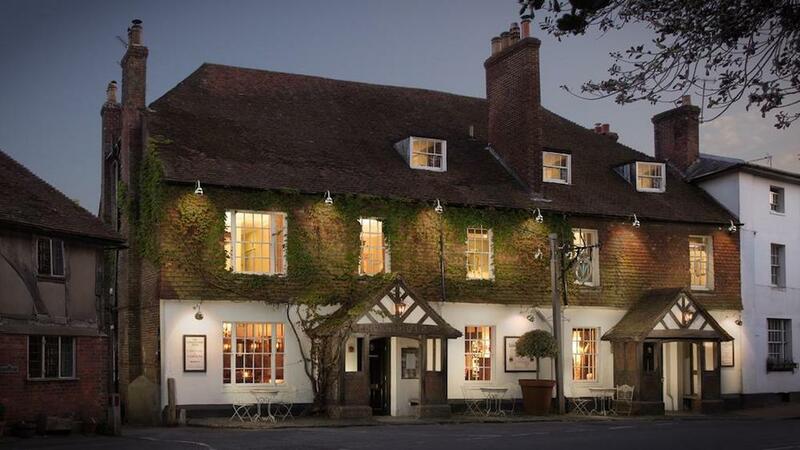 It’s really a pub with rooms – albeit a smart one – given a good spruce and brush up without losing its charm. 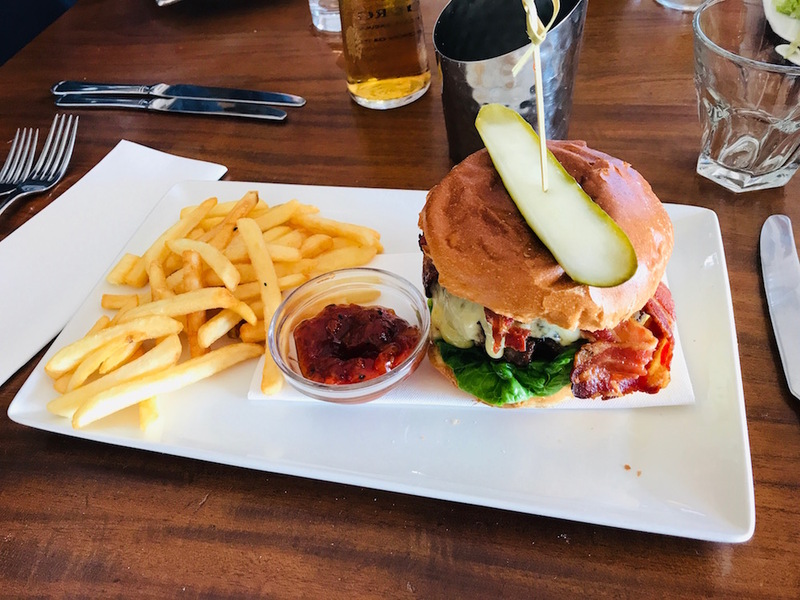 From the panelled bar, open fires (sometimes lit) and exposed timber beams to the roomy dining room up a short flight of stairs, – it’s got a pretty decent atmosphere. The menu is split into Light Bar Snacks (served at lunch-time only) and the Main Event dishes. So if you’re on a walk or cycle ride and don’t want to overload yourself before the return journey you can go for one of their baguettes or salads. 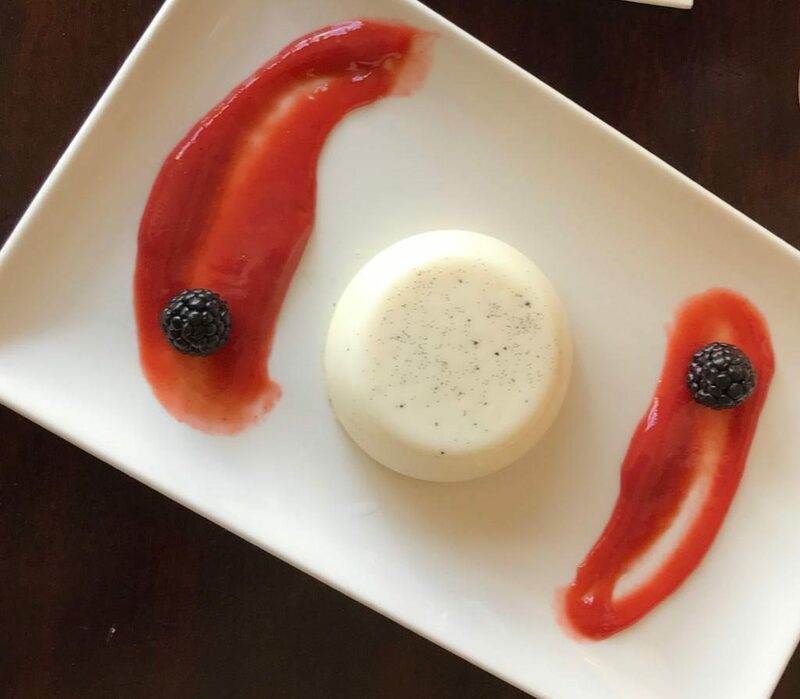 When I visited to review we decided to go for the full on menu (well why wouldn’t you?) 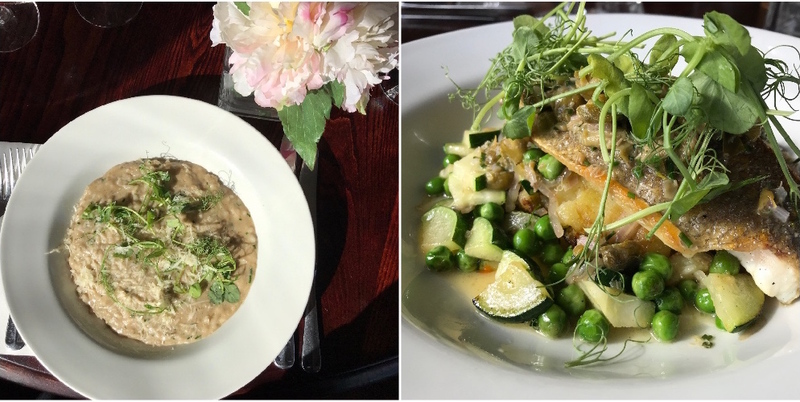 – so Wild Mushroom Risotto for me and Sea Bream for my friend, Debbie. When I’ve visited with the family before and we’ve been a bit more quick ‘in and out’ Mr Muddy went for a cheeky burger, pictured below. So there’s a decent amount of variety. The kids all loved their food on that visit too. Oh yes. Firstly, there’s the fact that the restaurant itself is kid-friendly, with a great menu (think Mini Battered Cod and Chips, Pasta and Tomato Sauce, Breaded Chicken Goujons and ice cream for pudding). Secondly there’s the beer garden outside lends itself well to stretching restless legs. Thirdly, the location is day-tripper heaven. You’ve got Penshurst Place a couple of hundred metres walk up the road (more on this below). Or Hever Castle 5 mins by car. 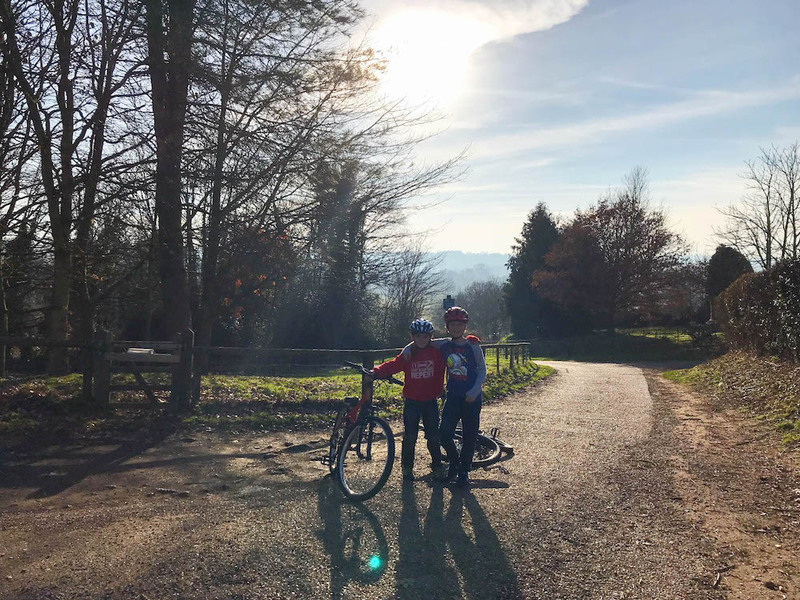 It’s an easy route, of around 5 miles, and doable for even child cyclists, providing they are fairly proficient (to see the route click here or here). Park in the car park next to the Tonbridge swimming pool and do the cycle there and back. If you’ve not yet been to Penshurst Place and Gardens it’s really worth a visit. Once the property of King Henry VIII, it’s a nicely sized place to explore – not too big. You can get a ticket just for the gardens where there’s an adventure playground and always loads of seasonal stuff taking place – like the woodland trail or, in the summer, the maize maze which has become quite a summer tradition for my friends and I to get lost in. 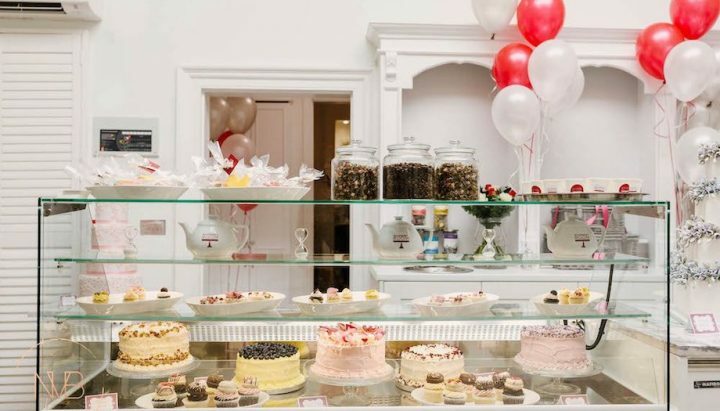 Planning a big birthday or gathering? The Leicester Arms Hotel can cater for all types and sizes of function. 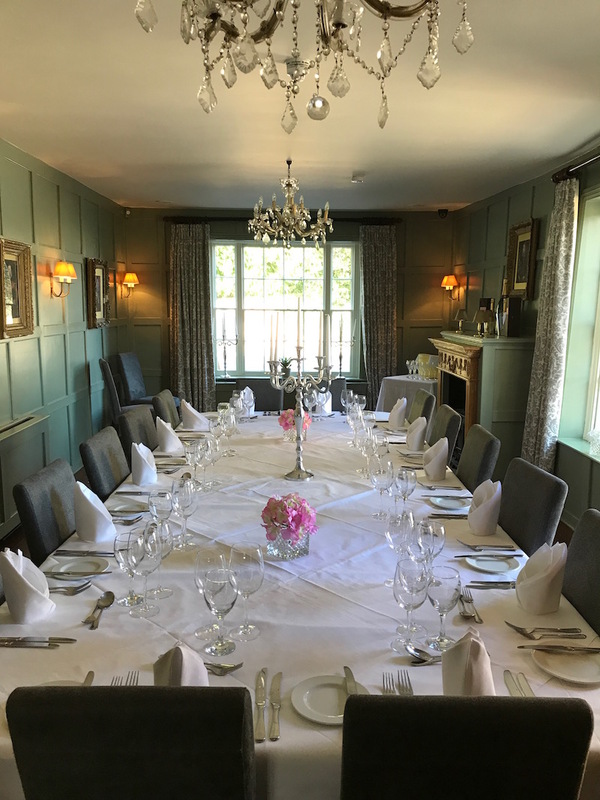 Whether you are looking for an intimate dinner or celebration – there’s a gorgeous Private Dining Room, see picture below, or for bigger events, like weddings (conveniently the pub is opposite a rather charming church) or corporate get togethers you can arrange exclusive use of the entire hotel. 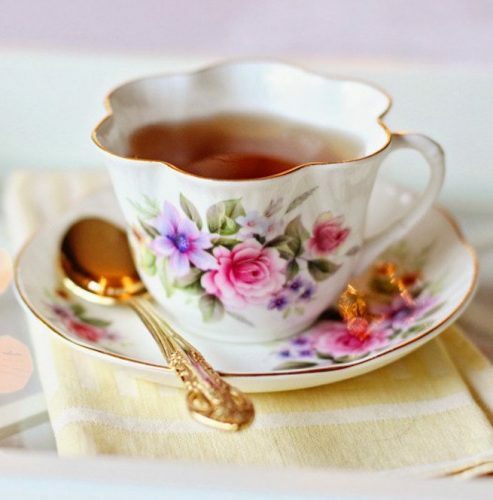 The hotel can tailor a personalised menu to suit any occasion and guests can stay in one of the wonderful rooms of course. 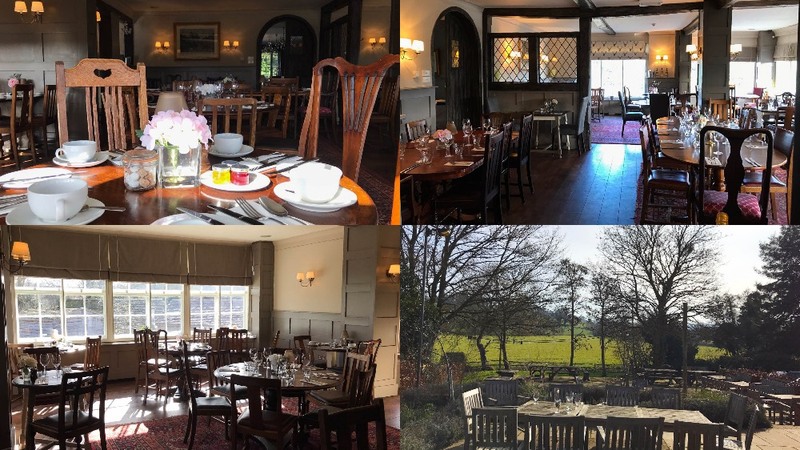 Good for: Couples looking for an escape weekend in an idyllic area, Sunday lunchers, cyclists, dog walkers, local drop-inners, history lovers, families (especially in the summer when kiddies can run around outside). 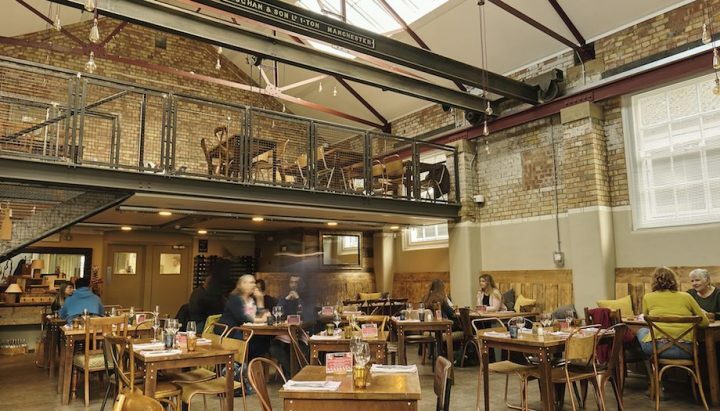 The private hire room, above, is a good option for special family get togethers. Not for: Über trendies. And probably not top of my list for a glam night out with friends. The damage: Light bite baguettes and salads hover around the £8 mark. A Main Course starts at £10.95 for Wild Mushroom Risotto to £24 for 8oz Sirloin. The Sea Bream was £17. Puddings around £6.50 and Children’s Menu between £5 – £6.50 and £2 for ice cream.